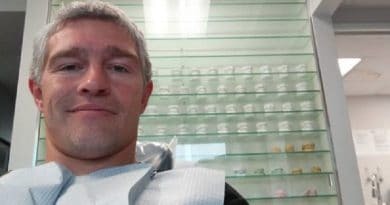 Alaskan Bush People star Matt Brown has his family worried as they don’t know where he is or if he’s OK after leaving home more than a month ago. The last news the Brown Family heard about Matt, 36, was that he was in the California desert. 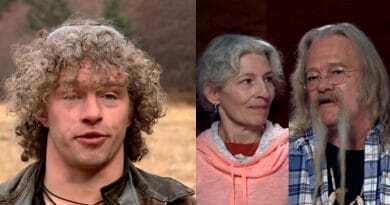 According to reports, the family that stars in the show, Alaskan Bush People, haven’t heard from him in several weeks. Matt Brown checked out of rehab earlier this year after 30 days despite his family begging him to stay for the entire 90 days offered. This worried his family at the time but that can’t compare to the worry they harbor over him today. According to reports, they are now “beyond worried” about Matt. When Matt Brown didn’t show up for Christmas, his family members’ worries escalated. They appear to have a good reason for concern as they don’t know his whereabouts today. 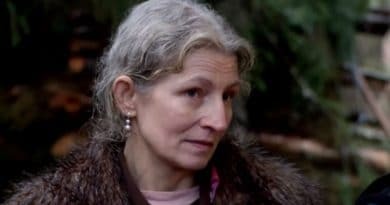 All the Brown family seems to know is the star of the Alaskan Bush People took off for the desert. When Matt left rehab his father was adamant that he work with a sober coach. According to reports, he refused and then took off into the California desert. According to the family members, Matt took off for the desert over a month ago. This led the family to worry that the oldest son of the Alaskan Bush People brood might have relapsed. Soon pictures emerged on social media which seemed to offer evidence to their concerns. Since Matt Brown left home last month, two sightings of the oldest Brown brother were reported. One came from back in mid-December when he was spotted in Palm Desert, California. Then a week later reports put him in Mountain Center. Matt Brown appeared in pictures with fans at both the locations a few weeks back. That’s the only way the family knows where he was at the time. These pictures were posted on social media sites by Alaskan Bush People fans. In the picture taken in Palm Desert, Matt looked “dazed,” according to reports. In the second picture taken in Mountain Center, Matt Brown is described as “bleary-eyed.” This brings concerns to the family that he’s relapsed. See how the wolf pack got their start, available from Dec 26 – Jan 1! The oldest son of Billy and Ami Brown never made it home for Christmas which conjured up major concerns for the family. 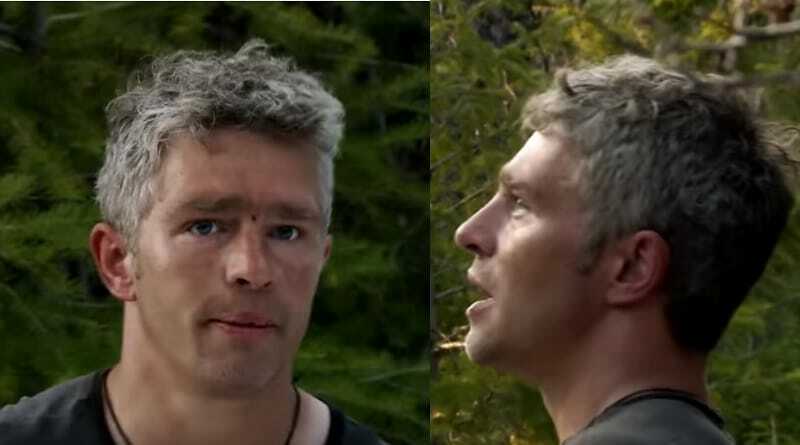 Right now all that the members of his Alaskan Bush People family know or believe, is that Matt is in the desert somewhere. According to RadarOnline’s source, Matt left without telling anyone he was leaving. In November he was attending meetings and seeing a therapist regularly. Since he has left the state, it looks like he left counseling behind as well. It seems Matt Brown went to rehab originally as a result of a family intervention. So when he left earlier than his treatment plan indicated it looked as though he wasn’t invested in the help. While the family hasn’t released an official statement on Matt as of yet, the source said that since he didn’t show up for Christmas their worry heightened. The family that gained their fame from the Alaskan Bush People reality show doesn’t know where Matt Brown is right now. 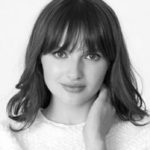 It appears that Billy and Ami Brown join the growing number of parents in this nation who worry about their children of all ages as they struggle through addiction. 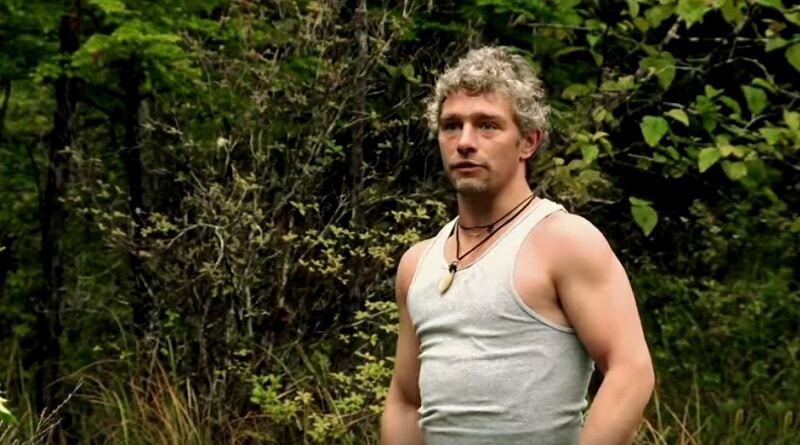 Return to Soap Dirt and get for the latest updates, news, and more for Alaskan Bush People.